Today, September 30, 2016, is the 64th anniversary of the debut of Cinerama, when This Is Cinerama premiered in theaters in 1952. In honor of this anniversary, Flicker Alley presents the following interview! 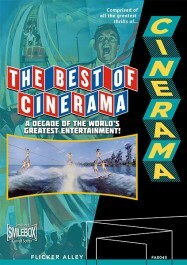 Film historian and restorationist Dave Strohmaier of Cinerama Inc. graciously agreed to talk about our upcoming Blu-ray/DVD titles Cinerama’s Russian Adventure and The Best of Cinerama, available to pre-order now for release on November 15, 2016! Click on the audio clips below to hear his answers to my questions! 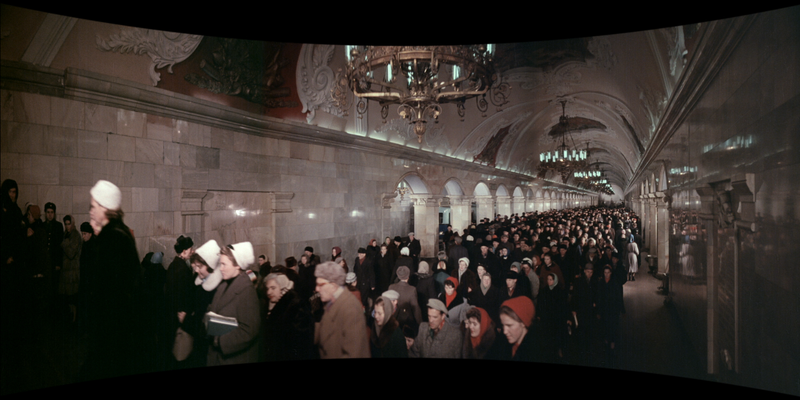 Tell us about the process of finding and restoring the lost film Cinerama’s Russian Adventure. How does this new restoration differ from the version you presented in 2012 at the 60th Anniversary of Cinerama celebration at Hollywood’s Cinerama Dome? 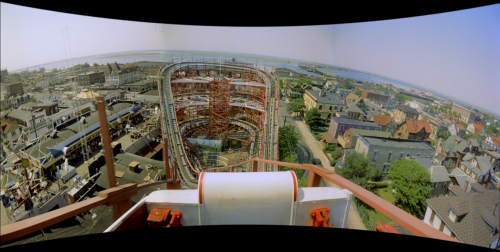 The Best of Cinerama contains scenes from This Is Cinerama that have been newly-restored since the Flicker Alley release in 2012. Can you talk about how the image has changed and what The Best of Cinerama offers fans who already own our previous Cinerama releases? For as much emphasis that Cinerama fans put on the image, the sound quality is equally important. Can you talk about what goes into the audio restoration of these releases? Cinerama’s Russian Adventure was filmed at the height of the Cold War, but it presents the Soviet Union in a surprisingly neutral light. Can you talk about the intentions of the American producers and how audiences reacted to the film in 1966? 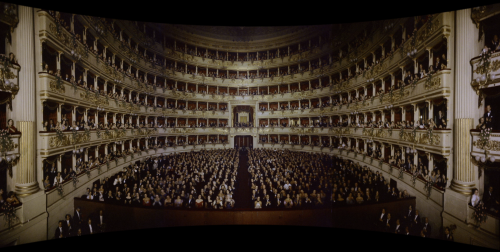 Which sequence in The Best of Cinerama is your favorite and why? What do you think makes the format special and worthy of preservation? Obviously this is a format that you remember very well from your childhood and has stuck with you and has become your passion. 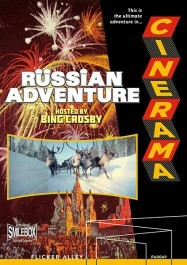 For a limited time, Cinerama’s Russian Adventure and The Best of Cinerama are available to pre-order at 25% off MSRP!